Enjoy the best of Saint Petersburg in winter. Visit Hermitage and Catherine Palace in one day. 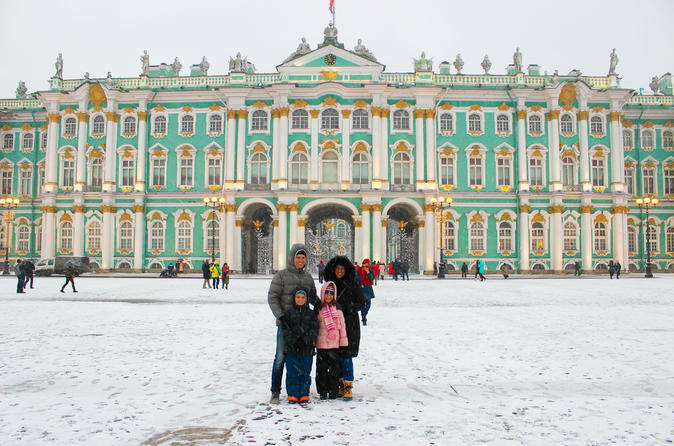 This tour is an unforgettable blend of cozy palaces and true Russian Winter. This adventure takes you right into the Russian Winter. Imagine The Nutcracker come to life! The Russian Winter Tour is available from October till April and it is a perfect blend of all the must-sees. On this tour, our guides handle everything. They take care of your museum admissions so you will not need to queue and freeze outside for them. The tour is safe and comfortable. Everything is taking care of including transportation from the hotel. We recommend you stay at the 4-Star Golden Triangle Boutique Hotel. Close to the Hermitage, the Golden Triangle Boutique Hotel is the perfect choice. The hotel offers excellent service and its superior facilities make for an unforgettable stay. The Russian Winter Tour is an excellent option for visitors who have limited time to visit Saint Petersburg and need to maximize their stay in the city because this day tour includes so much in one day. You will visit Catherine Palace or Peterhof Palace and the Hermitage Museum! Catherine Palace is famous for the Amber Room and Russian royal family interiors. Its gorgeous decorations attract millions of people every year. The Hermitage Museum is probably the most famous museum in the world! It stores global art heritage and treasuries. 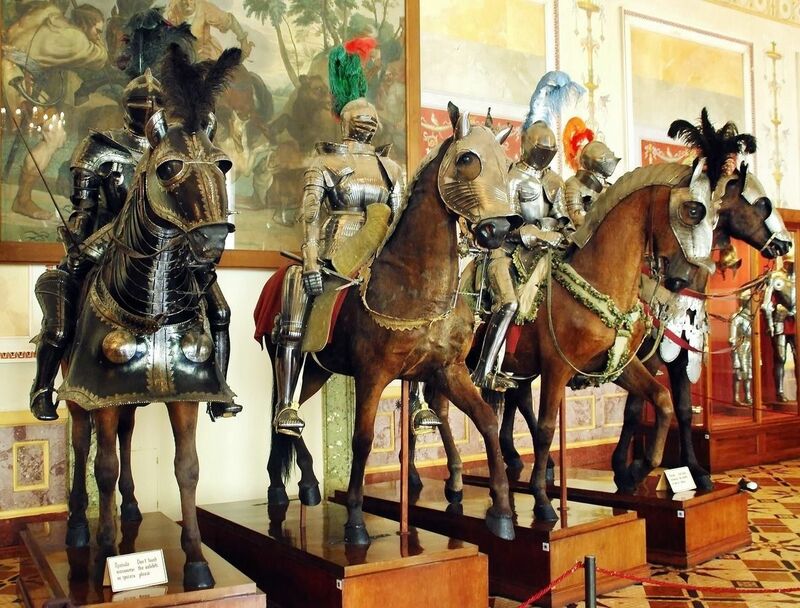 Leonardo Da Vinci, Raphael, Titian are only a few of the great artists whose masterpieces are displayed there. Your tour includes five Hermitage palaces but not the Impressionists collection in the General Staff Building. It is a separate add-on. Join the tour and make your winter holidays memorable!